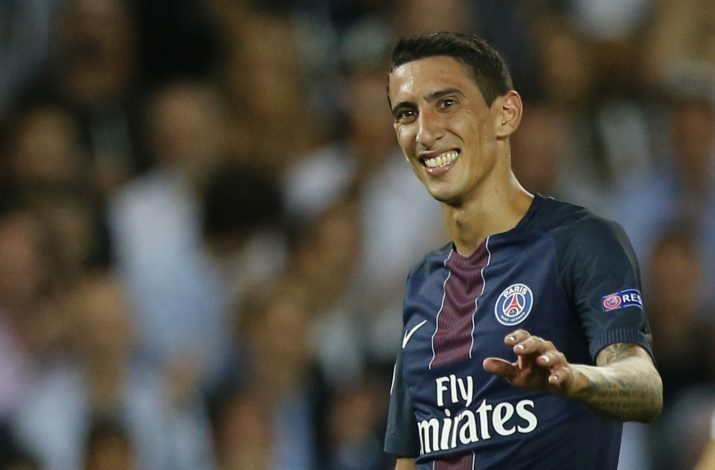 Angel Di Maria is closing in on a sensational move to Barcelona, according to reports. The Argentine, who was once a popular figure at arch-rivals Real Madrid, has been seen as a potential alternative option if an agreement to sign Philippe Coutinho cannot be reached with Liverpool. Coutinho has been the signing Barca have prioritized this summer, but negotiations with Liverpool have been rather tough. Reds’ boss Jurgen Klopp has been desperate to keep the Brazilian in Merseyside, despite the player having handed in a transfer request. The La Liga giants have already seen two bids rejected, and are set to go in with a massive third bid that could be in the region of £118m. If it comes down to that, it would surely be too good an offer to turn down. At the same time though, if it doesn’t work out, the Catalans are keeping their options open, and have Di Maria noted down as a target, despite his history with Los Blancos. The 29-year-old would be a far cheaper option than Coutinho, and would be a magnificent option to have, especially thanks to his Argentinian connection with superstar Lionel Messi. One thing is for certain though, that Barcelona need to sign a new attacking player before the end of the current transfer window. PSG are also tracking Monaco’s Kylian Mbappe, and should that move go through, it would open the door for Di Maria’s switch to the Nou Camp.